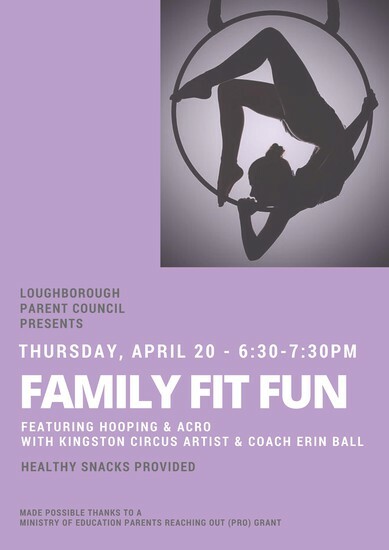 Erin Ball is a circus artist and coach based in Kingston, Ontario and she is the owner of Kingston Circus Arts. Her disciplines include aerial silks, static trapeze, aerial hoop, wheelchair acrobatics, hand balancing, partner acrobatics, flexibility and hooping. Erin discovered circus through yoga and hooping (and an inspirational busker’s festival) in 2007. In 2014, she took 11 months off due to life changing events that resulted in the loss of her lower legs. She has returned to her passion of training, coaching and performing. She now uses creativity and exploration to develop new methods of executing skills in. She also often adds interesting leg attachments into performances (confetti cannons, cone legs, stilt legs and leg puppets are a few examples). Erin loves to move and create. She really enjoys connecting with others through movement and play. She performs and teaches regularly in Kingston and Toronto. 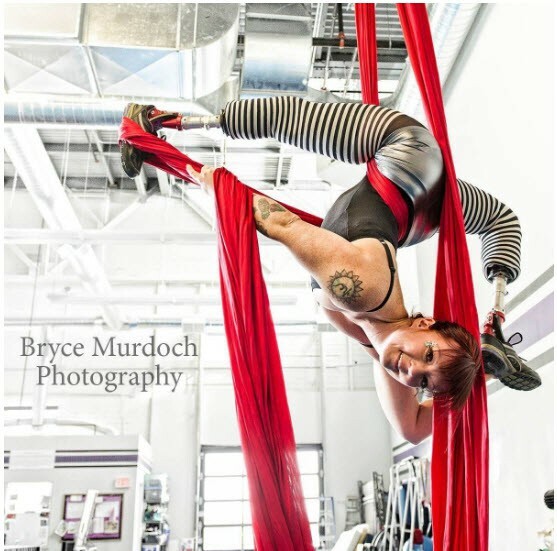 She teaches people of all abilities and is currently developing a program and workshop for teachers who wish to teach adaptive circus.